Best known in the industry as a member of the very popular EBM band Icon of Coil, Andy LaPlegua is a man with an insatiable appetite for music. His experience with numerous genres before his involvement in Icon of Coil has given LaPlegua the knowledge and skills necessary to not only remain a major part of the scene but also continue to push the envelope in every project hes involved in. Originally a part of several scenes in Norway, LaPlegua experimented with hip-hop in the Detroit/Old School band LAW, industrial in Devils Into Crime (DIC), punk in My Right Choice(MRC)/Fleshfire and metal in Lash Out. He also found interest in trance and club music making his mark on the scene with his involvement in the bands Plastic Life and Sector9. Eventually LaPlegua decided to start his own project, Icon of Coil, originally participating as the sole member before working with Sebastian Komor. In 2003 LaPlegua formed Combichrist, a side project much more aggressive than Icon of Coil with an electro-industrial sound and released the bands noisy debut The Joy of Gunz. Having not satisfied his craving for harsh sounds and hard hitting beats, LaPlegua created Panzer AG. Combining power noise elements with dance fueled beats, Panzer AG creates a distinct and unique sound amidst the monotony of the electronic music scene. This Is My Battlefield, the bands debut album, features 15 loud and scathing tracks, which pound ruthlessly from beginning to end. 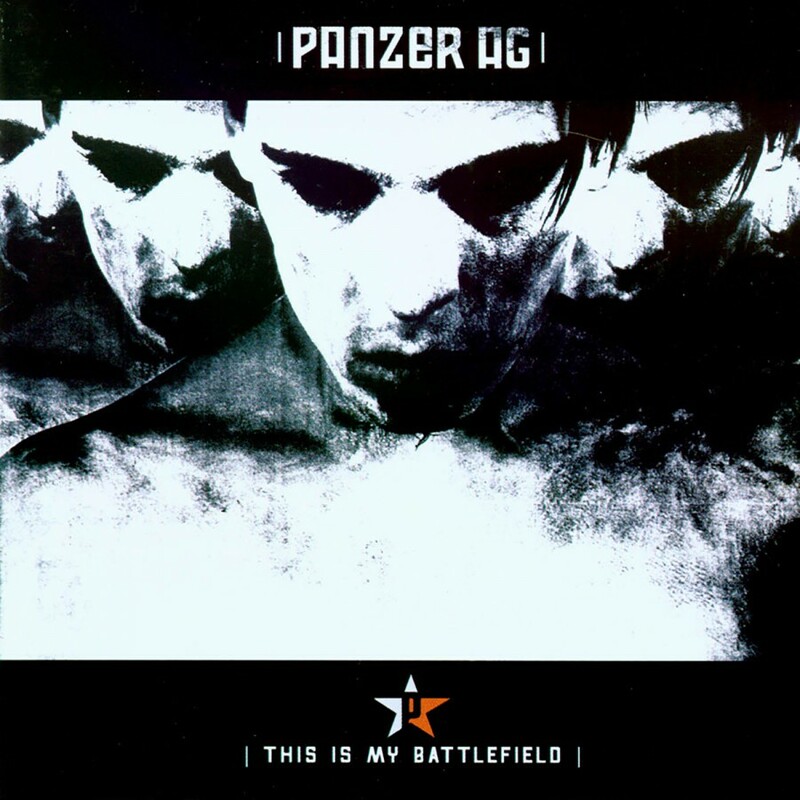 Incorporating a mix of industrial, noise and trance elements, This Is My Battlefield provides a generous blend of genres and languages, as it switches between German and English, in turn producing an addictive sound. The album explores the topic of corruption in government and society in a harsh and satirical manner which successfully sets Panzer AG apart from other bands in the genre. This Is My Battlefield will surely be a hit with fans of all genres. Andy began working on his follow-up album in 2005. 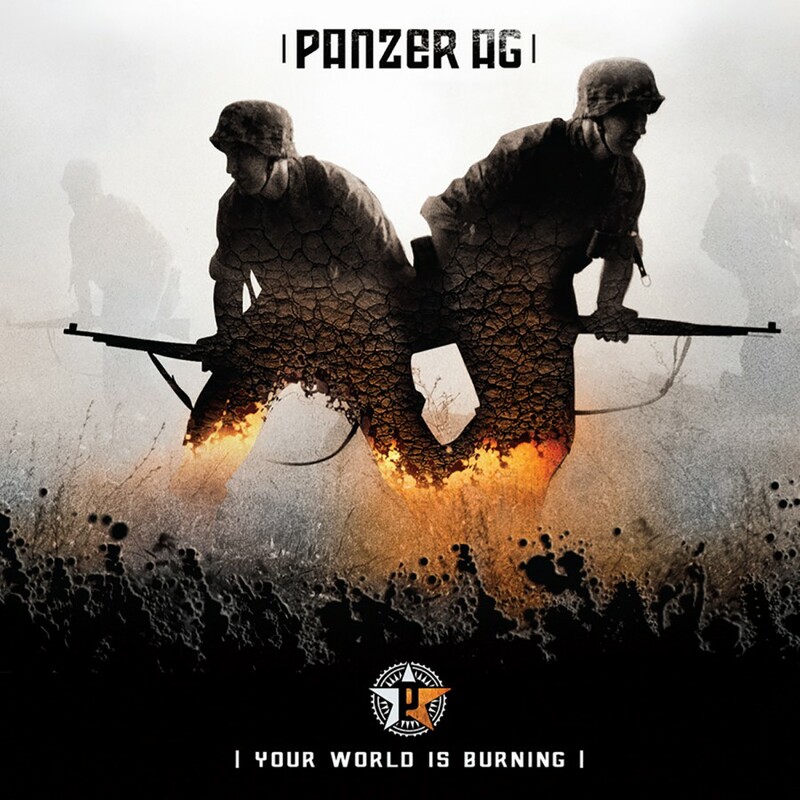 With his sophomore release, Your World Is Burning, Panzer AG took a slight departure from the prevalent sounds on the first album. Incorporating more of a Pretty Hate Machine era industrial rock feel, Panzer AGs new album is a powder keg of hits set to explode on the radio and in the clubs. From the ballads Among the Few and Mother to the radio and dance floor hits Machinegun GoGo and Crash N Burn, Your World Is Burning is a phenomenal album with tons of potential. If Panzer AG doesnt score a hit with this album, then the world must have been incinerated.